We offer several series of Small Progressive Cavity Metering and Dosing Pumps which are ideal for low flow, high accuracy pumping applications in flows from .02 up to 9.5 GPM and at discharge pressures up to 450 PSI.. Shanley stocks 3 series of pumps, the ADPL, ANPL and ML series. 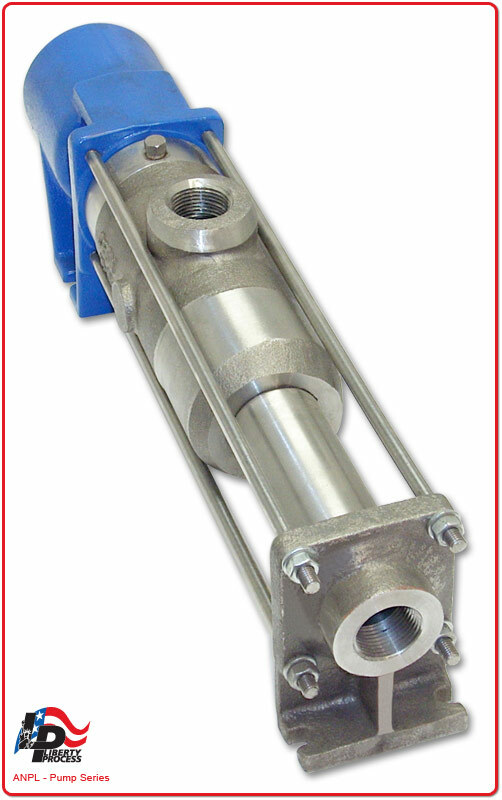 The most common application for these pump is for polymer feed to treat wastewater but can also be used in a variety of applications where low flow and high volumetric accuracy are required. All ADPL, ANPL and ML pumps are available in cast iron and more popular 316 Stainless Steel materials of all wetted parts and are ready to ship same-day from our facility. A wide variety of motors and controls are available for the ADBPL to meet your exact control needs and budget. The ADPL Series of Small Progressive Cavity Metering and Dosing Pumps offers an ideal solution to many low-flow pumping applications that require high accuracy in volume control at an affordable price. For liquids that are low-viscosity to high-viscosity and abrasive liquids it provides a pumping solution that is much more reliable than other types of metering pumps available on the market today. Small piston-type metering pumps with check valves have inherent problems of pulsation, sticking and ball check valves sticking and failing. 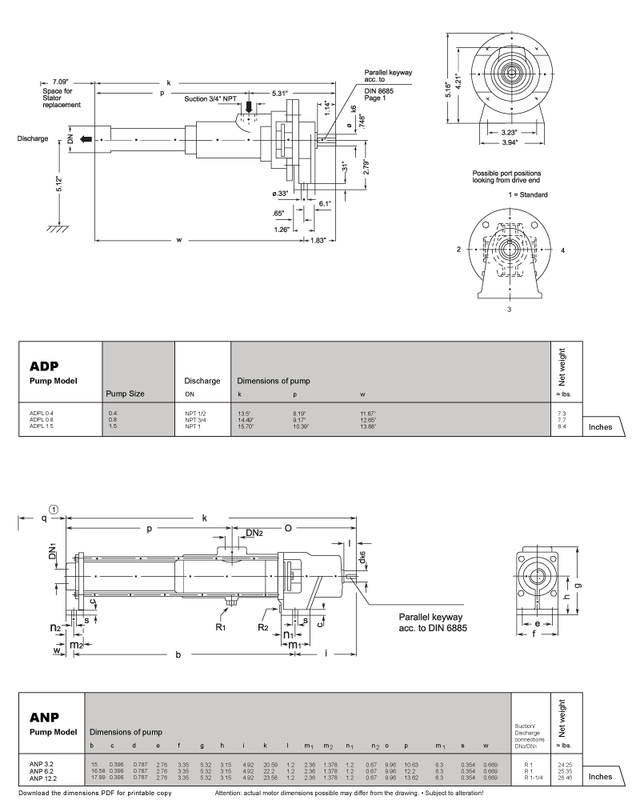 The Liberty ADPL Series solves all of these problems with pulsation free flow, no check valves required and able to handle viscosities up to 20,000 CP. In addition, with its high-accuracy and repeatability it offers a cost-effective alternative to higher-priced "accurate" metering pumps. 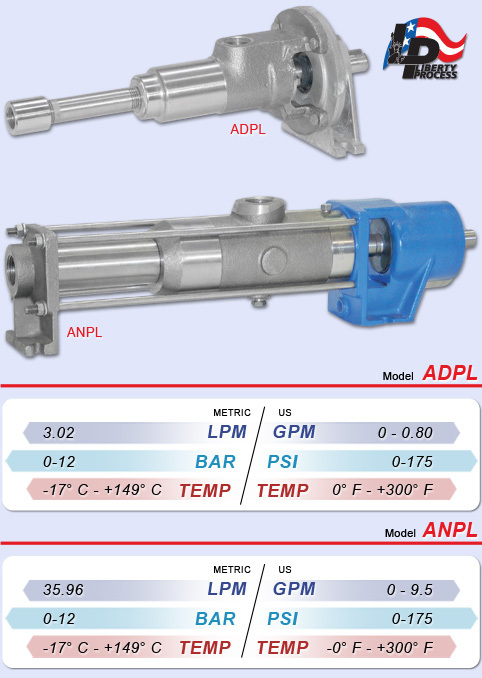 The ADBPL pump series offers all the benefits in an accurate metering pump as the ADPL, but in a close-coupled design. 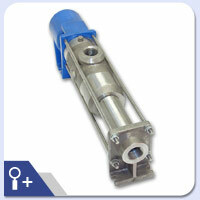 This enables you to have a more compact pump package where space is at a premium. 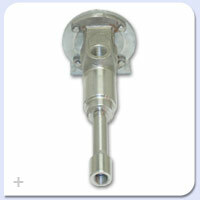 It also eliminates the need for a baseplate, coupling, coupling alignment, and coupling guard. 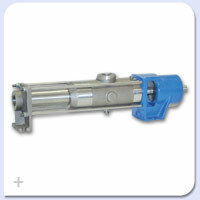 Available in 3 sizes, all ADBPL pumps come in three stage designs to handle discharge pressures up to 175 PSI. 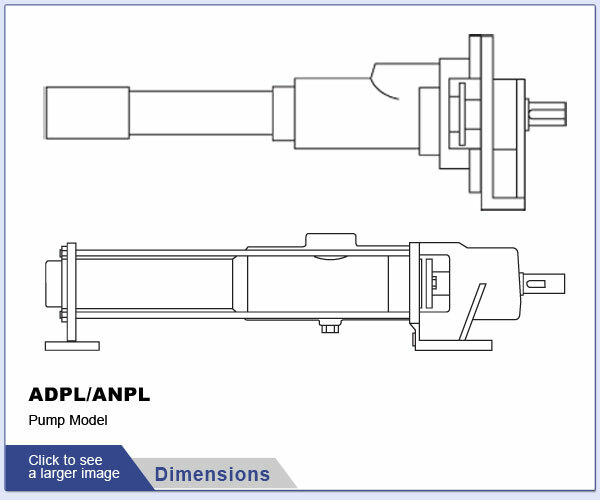 The ANPL and ANBPL Series is a rugged series of medium sized low flow progressive cavity metering and dosing pumps available immediately from our inventory at Liberty Process Equipment. 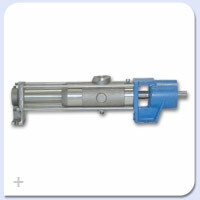 This pump is rated up to 9.5 GPM and at discharge pressures up to 350 psi in our 4 range design. 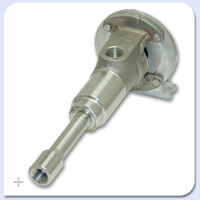 All Pumps are offered in cast iron or standard 316 Stainless Steel. 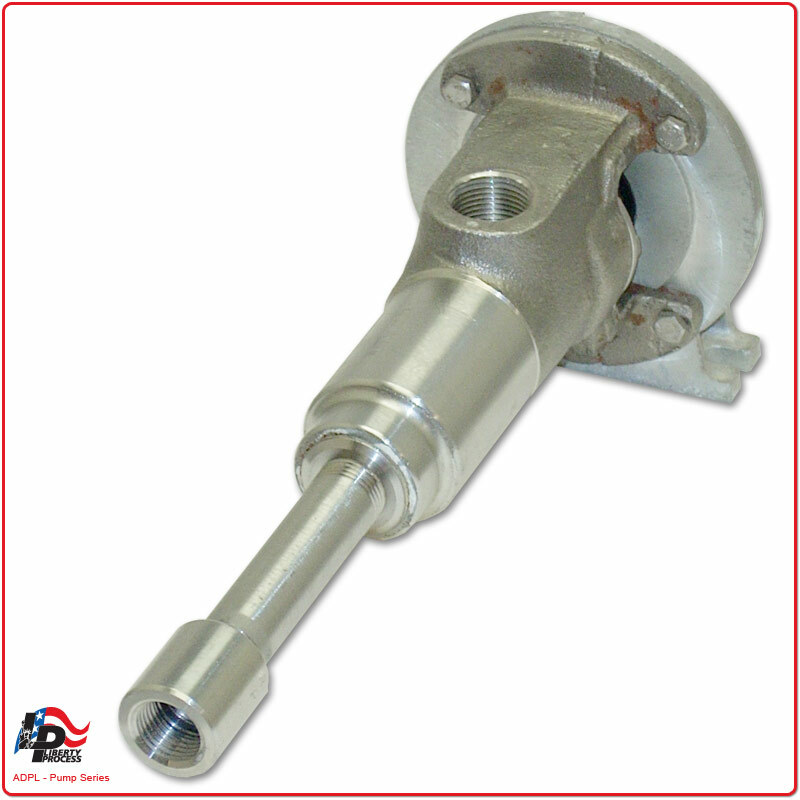 All Pumps are offered with our standard 1" NPTF connections or optional 1" 150# RF Flanges. Stators are available in Buna Nitrile, Viton® and also in PTFE Teflon for the highest standards in corrosion resistance. The close-coupled ANBPL is a great alternative where space is a concern, offered in designs to accommodate 56C and 145TC Frame Motors. 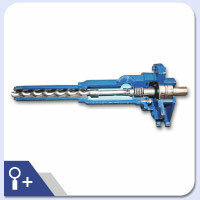 Shanley Pump and Equipment, Inc. can offer a drive and control option to meet your needs and budget. From a simple, fixed speed motor to a DC or variable frequency drive controlled pump unit we can offer it and have it shipped to you same day.